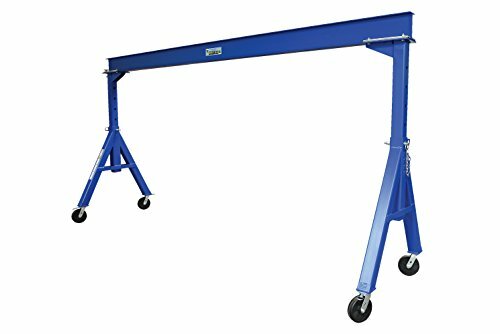 18" Support Beam for UU610 / UU610cz Size: 18"
Load generators, engines, compressors, and small equipment weighing up to 1,000 lbs into a pickup truck or trailer bed with a hitch receiver easily with the Apex hitch-mounted jib crane. 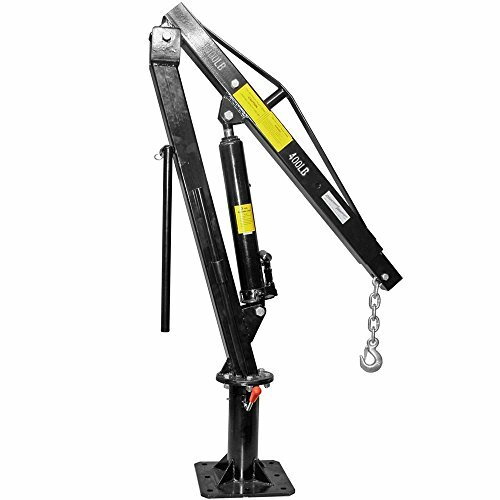 Each heavy duty hitch crane features a 360 degree 48" boom lift, two adjustable height support legs, and secures to a 2" Class III or IV receiver to leverage a vehicle as the third support. 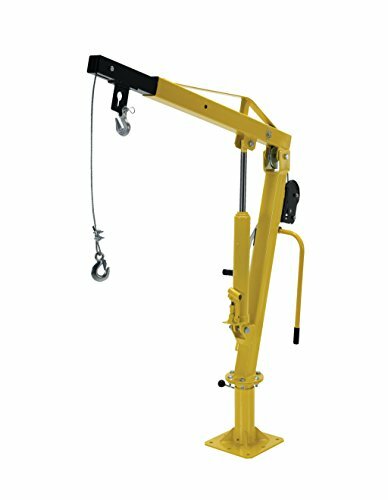 A specialized hitch receiver T-adapter enables the crane to be placed on either the driver's or passenger side of the vehicle. 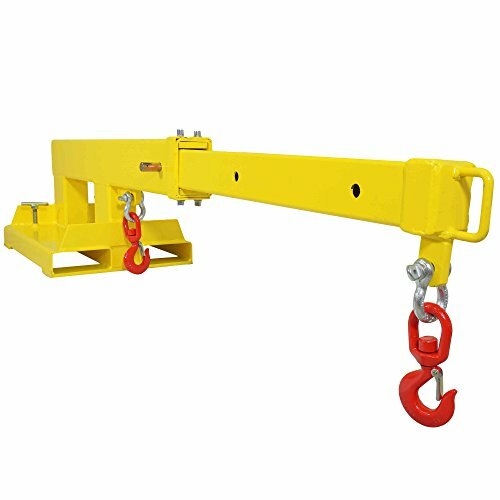 The hitch crane folds compact and is held in place with a safety pin and lashing strap for storage and transport. Hitch crane specifications: (3) Lift points on the boom arm at 57", 54" and 52" heights. 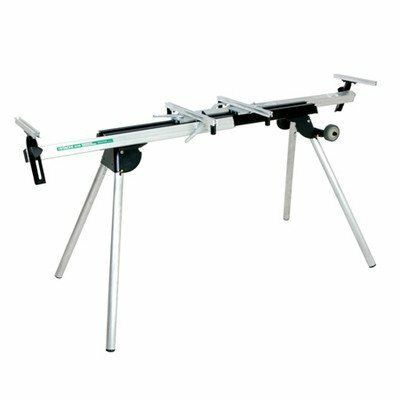 Hitch receiver crane support measures 47" long. Support legs are adjustable from 36.25" to 53.375" apart, which changes the support base height from 16.375" to 23.5" respectively. Includes handle-operated lever, steel hook and chain. 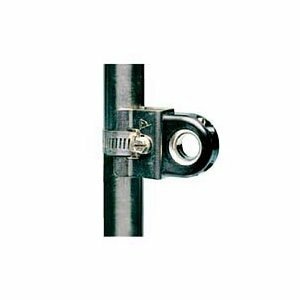 Locking pin restricts rotation to 180 degrees. Product Description Our Prohoists 2000lb davit with winch easily installs to allow you to lift your jet ski or other boat out of the water that is less than 2000lbs. A manual winch is built into the dock davit along with a hydraulic ram. The davit is made up of two main sections, the base and the davit. The davit portion completely swivels 360 degrees. This davit can also be installed into the back of your truck bed for those who frequently lift heavy items into their truck. A Special thank you to our Puerto Rico customer for sharing their crane being used for lifting their boat. Please send us your pictures for what your using the crane to lift! 2000lb Dock Davit Benefits Easily lift your pwc / Jet Ski out of the water Mount to your truck bed to lift heavy items into your truck 360 Swiveling davit is extremely maneuverable 2000lb Dock Davit Specifications 2000lb max weight limit when fully retracted 800lb weight limit when fully extended Included winch 360 swiveling crane The lifting arm extends up to 8ft Base plate: 11"x11" Height to pivot arm: 50" Total boom length extended: 54" Length of boom retracted: 39" Base plate: 11" x 11" *Weight capacity is reduced by 60% when arm is fully extended* THIS ITEM WILL SHIP IN TWO SEPARATE BOXES. Easily perform maintenance on your pwc or small boat. 726206 Size: 18" Features: -18'' Support Beam for UU610 / UU610cz.-Available in 12'' and 18''. Easily convert your forklift into a mobile crane with the Titan lifting hoist. The boom telescopes from a starting length of 31 inches all the way to 79 inches giving you the ability to lift higher and place your payload further than you've ever been able to do. Simply slide the hoisting hook over your pallet forks through the fork pockets, clamp them down with the thumb screws for safety, and attach the hook to your payload. 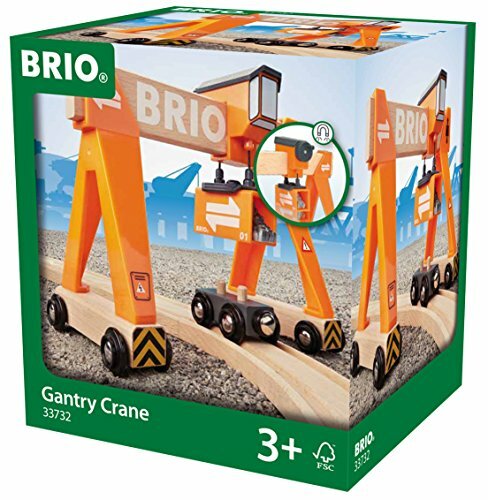 Rugged heavy duty construction ensures long term durability! - Hook Length: 7 3/4"
- Center to Center of Fork Pockets: 12"
This Vestil VAN-J-DC van mount rotating jib lifter is for lifting loads up to 400 lb. from the ground and moving them into a van's cargo area. It has an electric winch powered by a 12V DC battery (sold separately) and a 46' cable with swivel hook for raising and lowering the load, and the arm is rotated manually up to 360 degrees for moving the load into the van. The winch is operated with a handheld controller that has a constant-pressure pushbutton for safety. The maximum span of the arm is 39-3/4", and the arm has a double pivot for use in restricted spaces. The lifter has a height of 46-1/16", the height from the van floor to the pulley is 42-1/8", and the mounting plate, which has four mounting slots, measures 8" x 8". 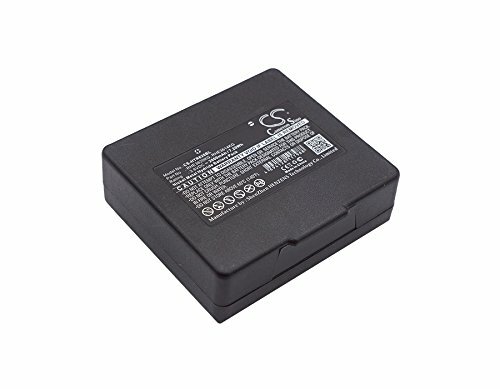 A bench top charger (sold separately) can be used to charge the winch battery. 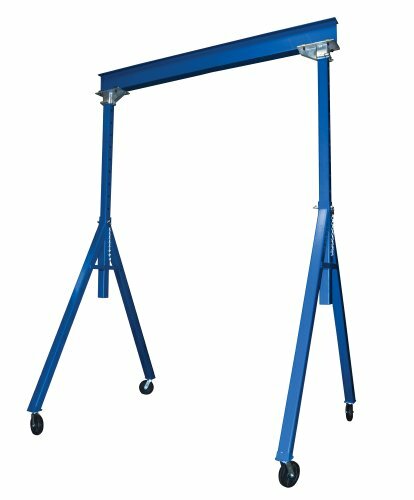 This battery-powered jib lifter is made of welded steel for strength and has a blue paint finish. Specifications Capacity 400 lb. Overall height 46-1/16" Width of winch 12-5/16" Maximum arm span 39-3/4" Cable dimensions 46' Length x 3/16" Diameter Height under pulley 42-1/8" Mounting plate dimensions 8" x 8" Mounting slot dimensions 7/8" Width x 1-1/4" Length Weight 126 lb. 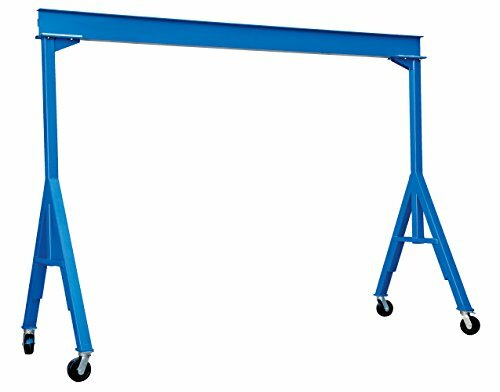 Power 12V DC Length of electrical leads 36" Material Welded steel with blue paint finish Jib cranes are used to lift a variety of materials in industrial, commercial, and military settings. Jib cranes consist of a single vertical mast, a cable winch, and a horizontal boom. The winch may be hand-operated or electric. The boom may be telescoping (extendable) or single-length, and it may or may not be able to rotate vertically. Jib cranes can typically rotate up to 360 degrees around the base, though some jib cranes may rotate less than that. They may be mounted on the floor, a wall, the back of a pickup truck or van, or another sturdy surface. Some jib cranes are stationary, while others can move along a track. Portable jib crane for pickup truck or trailer beds. 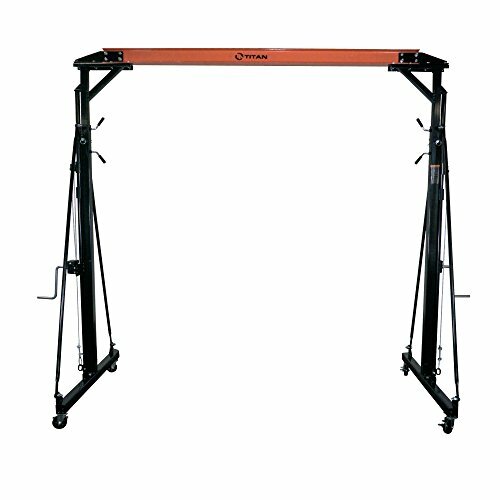 Allows for one person to easily lift heavy objects with a manual operated 3-ton hydraulic ram. Maximum capacity is 1,000 lbs. with the boom contracted and 400 lbs. with the boom extended. Jib swings 360 degrees with a swivel base with an integrated locking arm to restrict free-movement. The lift boom extends to 70-7/8" while the ram travels up to 15.5" maximum. Includes (8) pre-drilled 3/4" holes in the 10-5/8" square base-plate for mounting to a pickup truck or trailer bed (mount hardware sold separately). Made with heavy duty steel construction, black paint finish, heavy duty chain and hook. 500 Lb. Capacity Pickup Truck Swivel Receiver Hitch Crane Hoist. Save Your Back From Heavy Lifting Into Your Pick-up Truck With A Truck Hitch Mounted Crane! 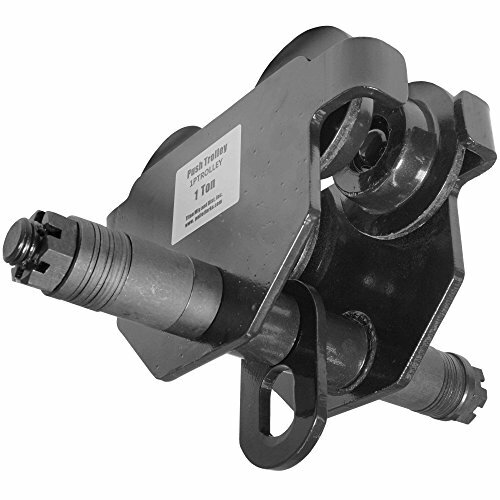 The Crane Features A Swiveling Base For A 360 Motion That Allows You To Use It Anywhere In Your Powered By A 3 Ton Hydraulic Ram! Easily Remove Lift From Hitch Without Any Tools. offsets To Clear Tailgate And Can Be Used On Either Side. Swiveling Boom Rotates 360 for Easy Loading. 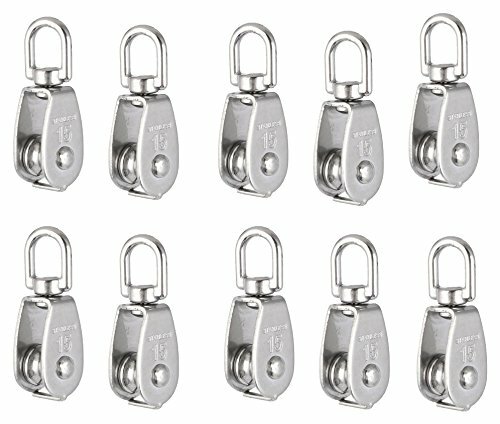 Boom Extends From 39 1/2`` To 54`` Is Ideal For Loading And Unloading Trucks. Load Can Be Lowered By Simply Turning The Handle. Fits Any 2in. Receiver Hitch On Pickup Trucks. 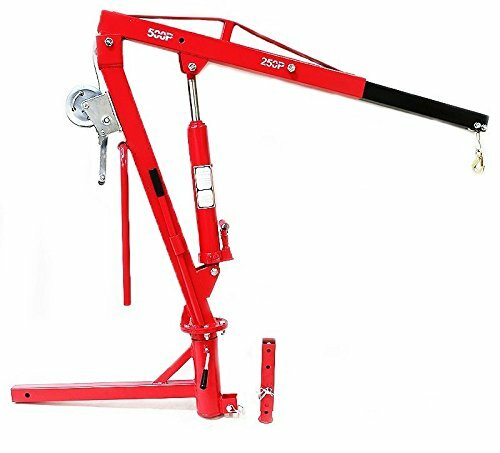 500 LB Pickup Truck Hydraulic PWC Dock JIB Engine Hoist Crane Hitch Mount Lift 500 Lb. 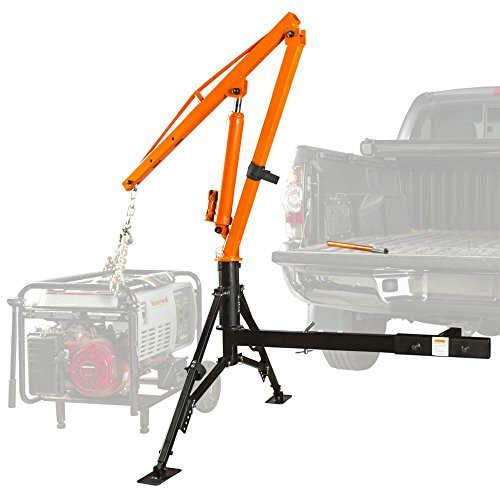 The Vestil WTJ-2 truck-mounted jib crane is a welded-steel, manual cable winch-operated, 360-degree crane with a telescoping boom for lifting loads into the bed of a pickup truck. The telescoping boom offers a longer horizontal reach than jib cranes with a single-length boom. It has a load capacity of 1000 lbs. with the boom retracted and a capacity of 500 lbs. with the boom fully extended. A manual cable winch with a 1/4" cable lifts loads up and down, and a hydraulic hand pump rotates the boom vertically. The jib crane s boom can rotate 360 degrees around the mast. The crane includes one grab hook, one chain slot lock, and one sling hook with a latch. The overall height of the crane, from the bottom of the mast to the top of the boom when the boom is perpendicular to the mast, is 56 . The boom extends from 32-3/4 to 49-1/4 , and the boom s vertical reach ranges from 0 to 105 with the boom fully extended and from 13 to 90-1/2 with the boom retracted. The base has a height of 12-1/2 , and the mounting plate s dimensions are 10-1/2 x 10-1/2 . The crane weighs 125 lbs. Some vehicles may require additional backing or stiffener plates to be installed in order to provide sufficient support for the crane. Jib cranes are used to lift a variety of materials in industrial, commercial, and military settings. Jib cranes consist of a single vertical mast, a cable winch, and a horizontal boom. The winch may be hand-operated or electric. The boom may be telescoping (extendable) or single-length, and it may or may not be able to rotate vertically. Jib cranes can typically rotate up to 360 degrees around the base, though some jib cranes may rotate less than that. They may be mounted on the floor, a wall, the back of a pickup truck or van, or another sturdy surface. Some jib cranes are stationary, while others can move along a track. Vestil Manufacturing Corp. manufactures a variety of materials handling equipment, including jib and gantry cranes, loading dock equipment, and storage solutions. The company, founded in 1968, is headquartered in Angola, Indiana. A crane pulley block is a kind of hoisting tool, also called a Sheave, is a mechanism composed of a wheel on an axle or shaft that may have a groove between two flanges around its circumference. A rope, cable, belt, or chain usually runs over the wheel and inside the groove, if present. Pulleys are used to change the direction of an applied force, transmit rotational motion, or realize a mechanical advantage in either a linear or rotational system of motion.Designed for use with rope or cord in indoor and outdoor applications, but only pulley here, rope is not included. 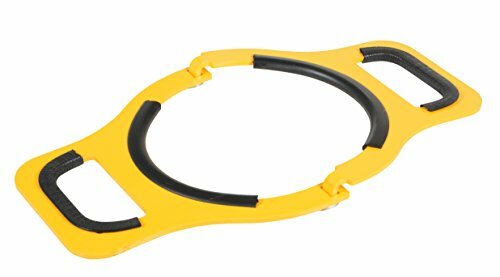 This Manual Cylinder Lifter is easy to use and allows for safely lifting cylinders. 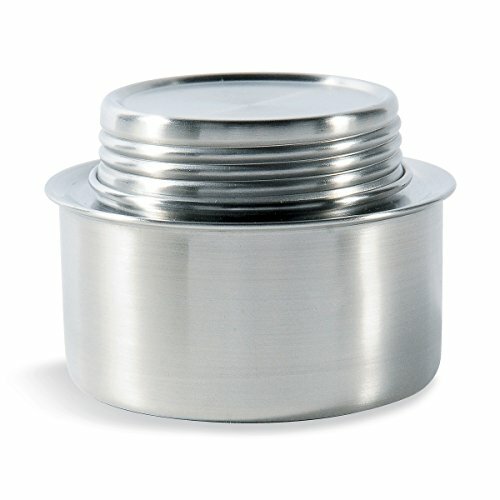 The pivoting design grabs and squeezes the cylinder when lifted. The lifter has a rubber-coated center and handle holes. Steel construction with a powder-coat yellow finish.